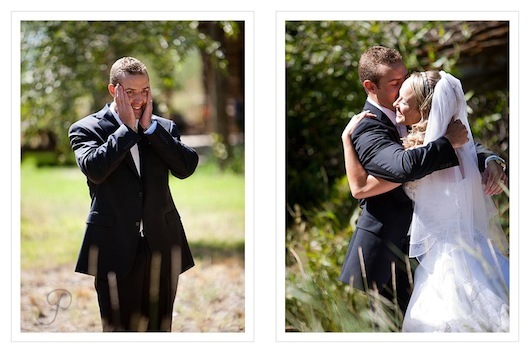 A wedding day is special for many reasons. 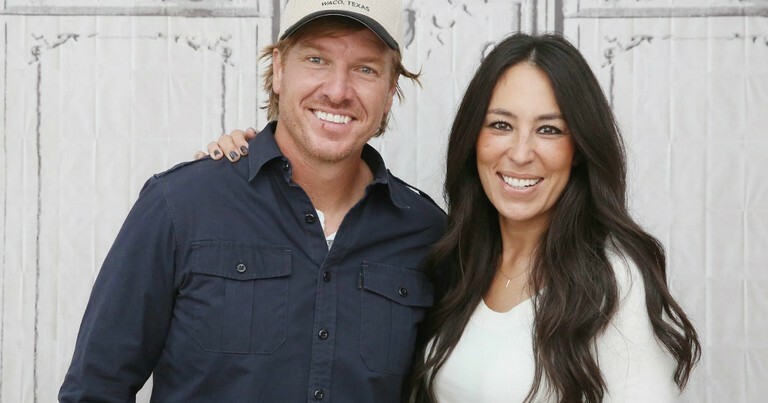 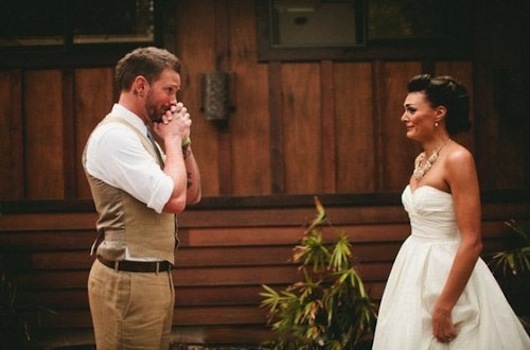 The main one being that two people who love each other are joining into a holy union under the eyes of God. 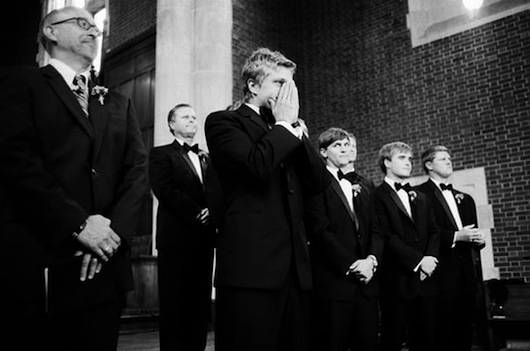 There are many parts of the day that could really touch your heart... but one that not many people think about is the groom. 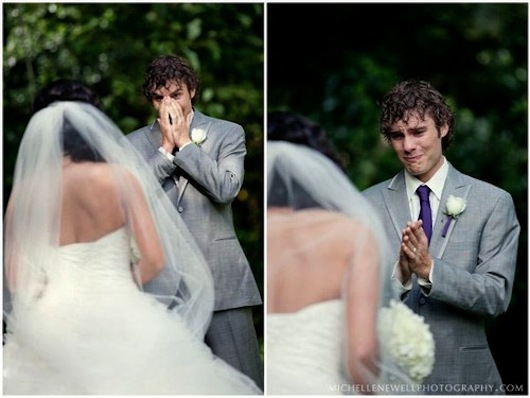 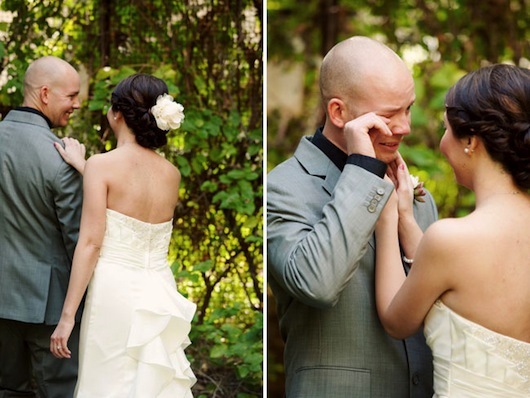 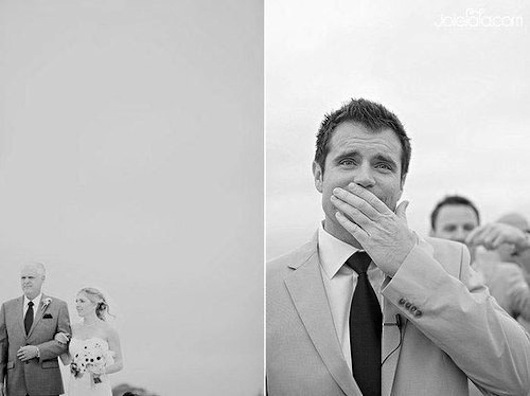 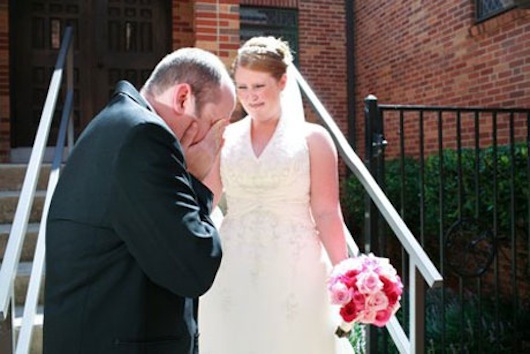 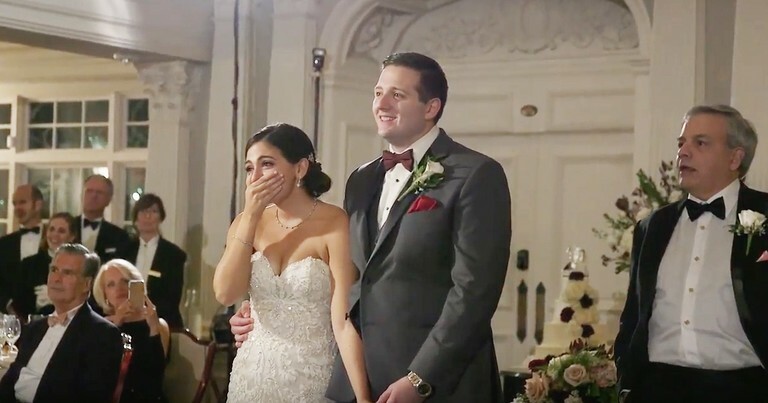 His face when he first sees his bride walking up the aisle is one of the most honest, tender things a person can see. 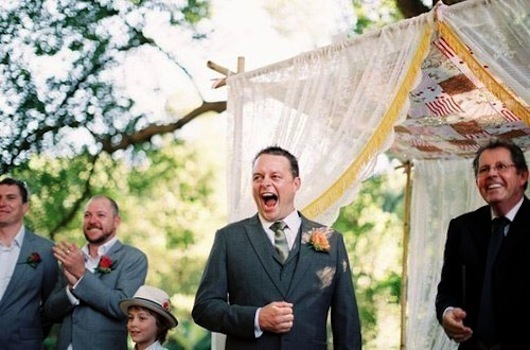 So check out these 10 grooms below, all completely in the moment and completely in love.